Combine the famous delights of the Golden Circle with a quad biking adventure you’ll never forget. Two fantastic experiences in one. What to bring: Good outdoor shoes, Outdoor clothes suitable to the weather and adventurous spirit. Hotel pick ups are included in the price of the tour. 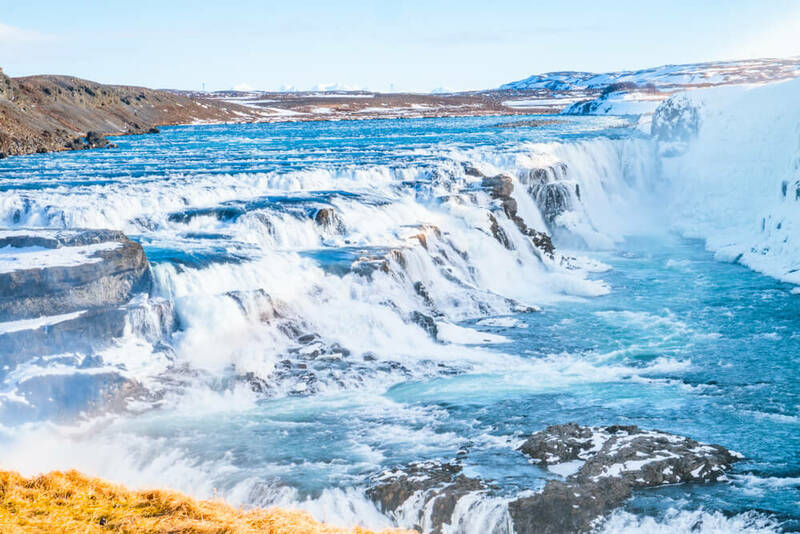 GOLDEN CIRCLE TOUR + ATV ACTION – MAKE THE MOST OF YOUR TIME IN ICELAND! 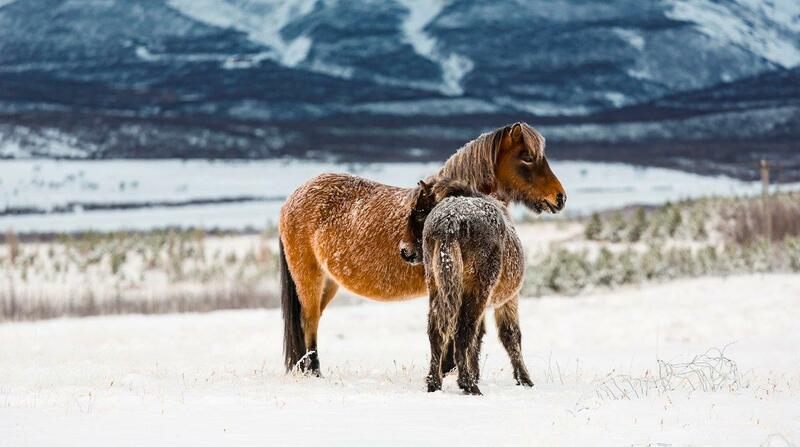 Of course, you want to see the famous delights of the Golden Circle. But why not combine them with a quad biking adventure you’ll never forget? Two fantastic experiences in one – and more time and money to spend elsewhere. Our fully automatic quad bikes are super-easy and super-safe to drive. No experience? No problem. Our expert guides will take good care of you, and make sure you have an unforgettable trip. The beauty of Reykjavik is how close nature is. That means you don’t need to spend hours travelling to get amongst it – it’s all waiting just beyond the city limits. 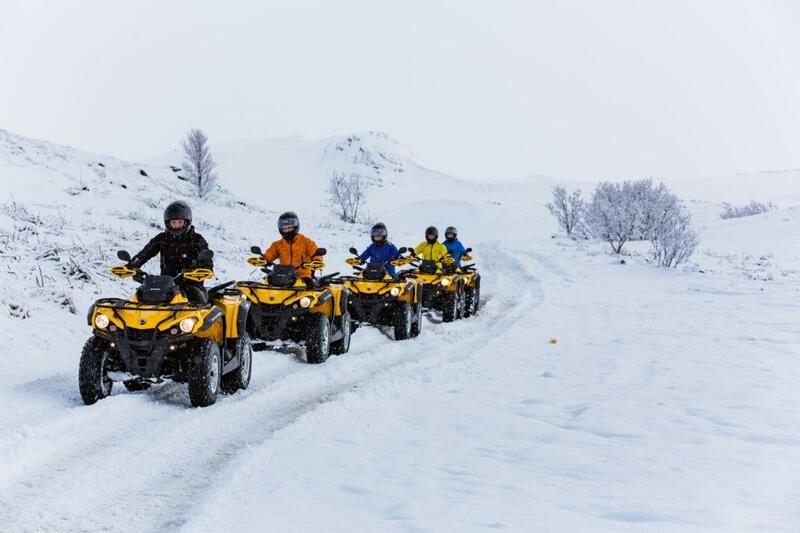 We can pick you up from your Reykjavik hotel and have you at our quad biking base camp in around 15 minutes. After safety and driving instructions from our expert guides, you’re ready to gear up and hit the mountains. From our quad biking base camp, we hit the trail and head for the mountains. You’ll get the buzz of testing your ATV over different terrains, with an ever-changing landscape. Then it’s onward and upwards, as you push for the top of Hafrafell mountain. Sit back and take in the view – you’ve earned it! 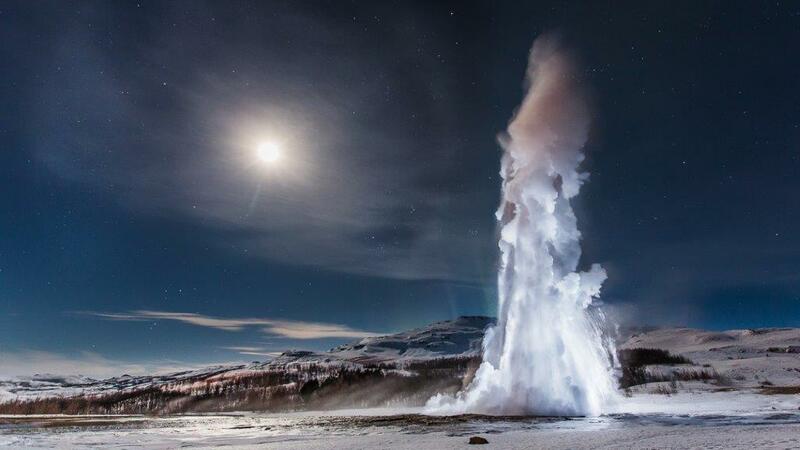 Geysir makes you pinch yourself – what planet are we on again? The bubbling mud pools, steaming, sulfurous smells, and exploding water towers make you feel like you’ve taken a space ship instead of coach. And you won’t have to wait long to experience the awe of seeing the Strokkur geyser shoot boiling water high into the air – it happens every 8-10 minutes. So have your camera ready! Site of the world’s first parliament (over 1000 years ago), meeting place of two tectonic plates, an area of natural beauty. 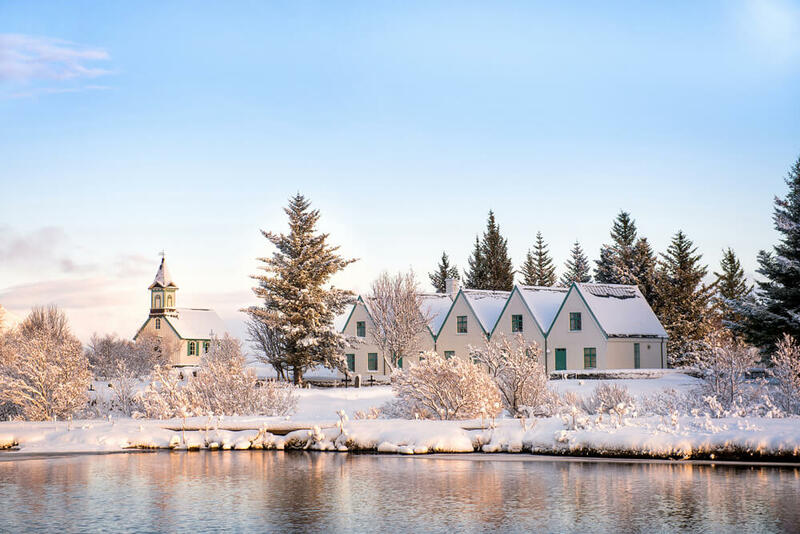 Thingvellir has about as much historical and geological significance as you can get. If you are in Iceland, you have to visit Thingvellir.